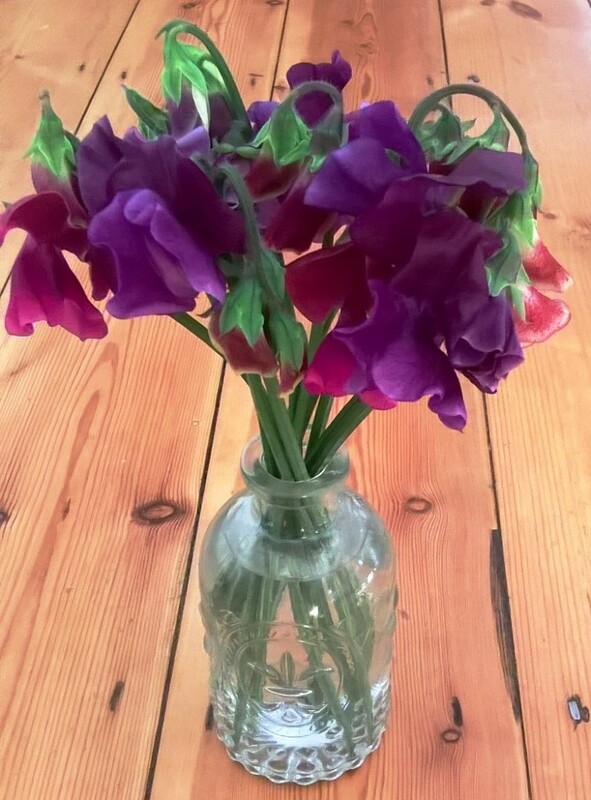 Sweet peas have been cultivated since the 17th century and a vast number of cultivars are available. They are grown for their wide range of flower colour (usually in pastel shades of blue, pink, purple and white, including bi-colours), and for their intense, unique fragrance. Recommended varieties: Heritage varieties have the best scent but smaller flowers, Grandiflora varieties have longer stems and larger flowers and still have a good scent, Spencer varieties have less of a scent but big, ruffled flowers. Flower meaning: Delicate pleasure and bliss.